825 Marshall Street has a Walk Score of 94 out of 100. This location is a Walker’s Paradise so daily errands do not require a car. 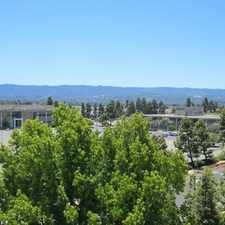 825 Marshall Street is an eight minute walk from the Bullet Baby Bullet, the Limited Limited and the Local Local at the Redwood City Caltrain stop. This location is in the Staumbaugh-Heller neighborhood in Redwood City. Nearby parks include Jardin de Ninos Park, Mezes Plaza and Mezes Park. Explore how far you can travel by car, bus, bike and foot from 825 Marshall Street. 825 Marshall Street is in the Staumbaugh-Heller neighborhood. 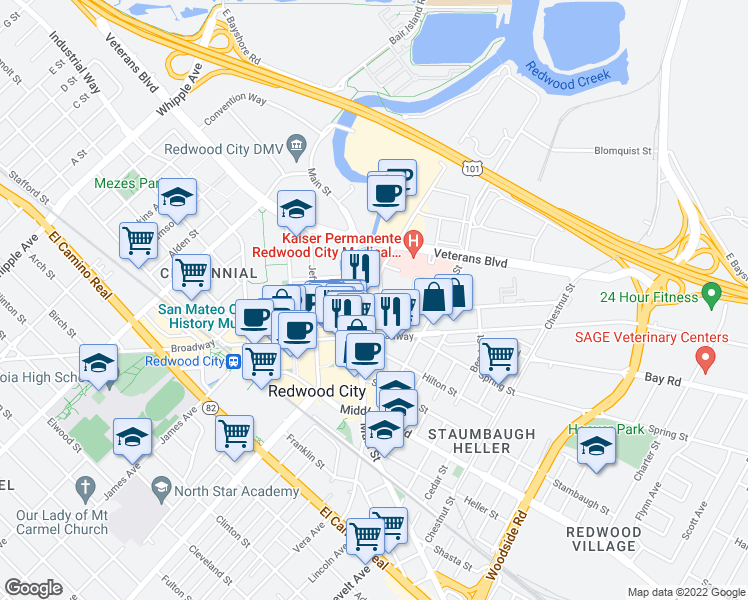 Staumbaugh-Heller is the most walkable neighborhood in Redwood City with a neighborhood Walk Score of 89.